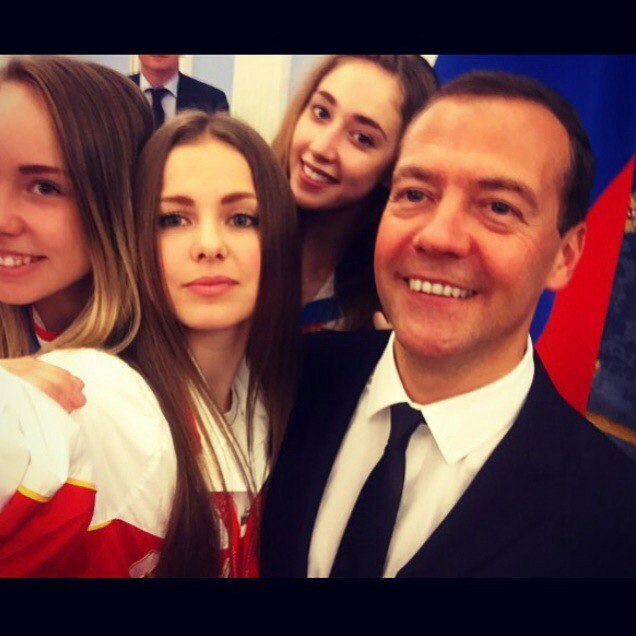 Maria Titova, a pupil of Zarechna School of Rhythmic Gymnastics, completed her career in big sport. This happened after a year ago injury. Now the master of sports of the international class is studying in the National State University of Physical Culture of Sport and Health. Lesgaft ( St. Petersburg ). 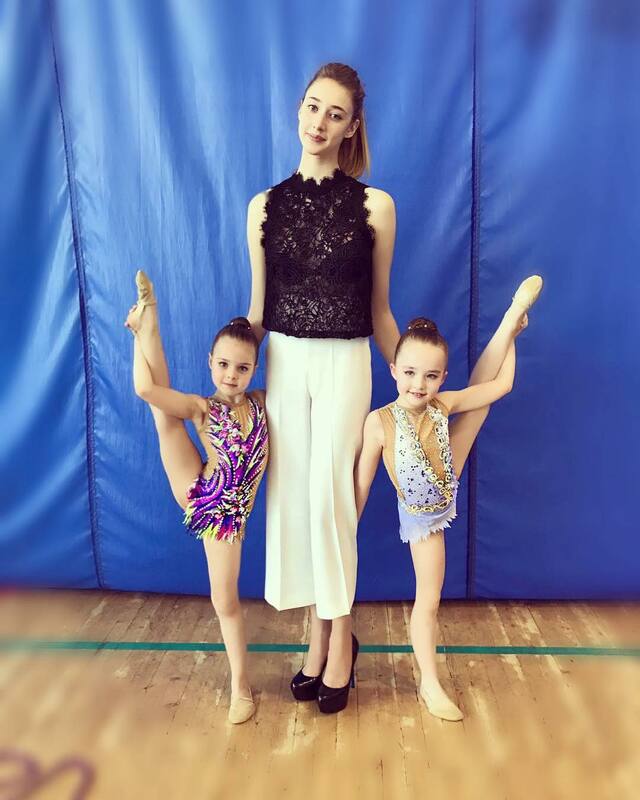 There she trains future stars at the Academy of Rhythmic Gymnastics Irina Viner. Championship and Cup of Russia in rhythmic gymnastics will be held at the Palais des Sports ” Burtasy “from 24 to 26 November 2014. Translated by Alyona, Many Many Thanks!! !